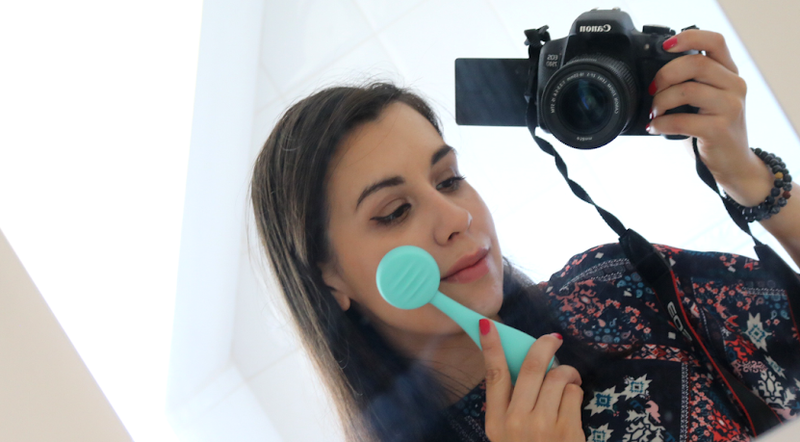 Tweezerman are the big boys when it comes to beauty tools and I've used their cult status tweezers since I was about 15/16 yrs old. 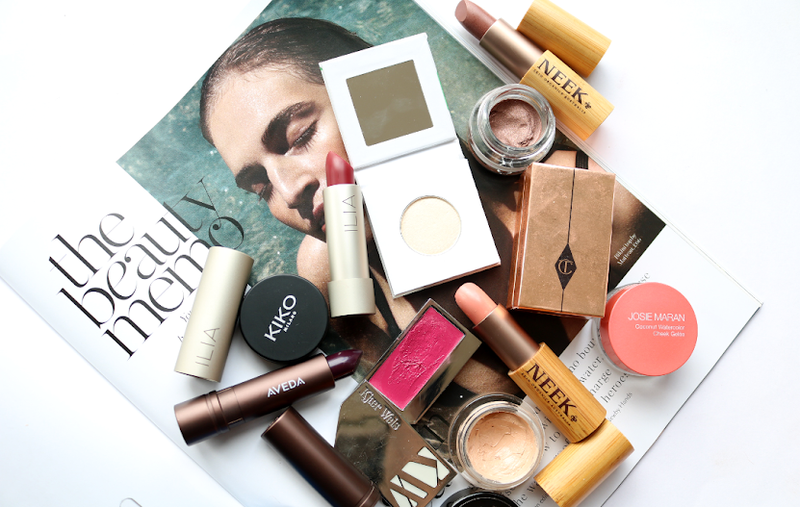 Here's a round-up of some of their other products that I recommend and also which ones I'd say to pass by. Yes, the pricetag may make your eyes water just a little bit, but frankly these are the best tweezers out there. My original pair that I bought when I was a teenager lasted me around 6 years before I lost them, so they are definitely a good investment. The slant of these is very precise and the shape of them makes for easy plucking. They've won many awards and have been used by the pros for over 30 years, so if you've been putting off buying a pair, now's the time to pick one up! Available in a range of different colours and there's a mini version too which is great for handbags. If you are really fussy about out your brows looking perfect, then the Point Tweezers are a must have. They have ultra sharp, super precise tips that will take out even the smallest and finest wayward hair. 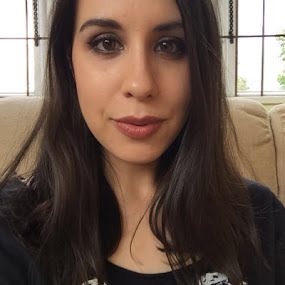 Browmousse is more of a clear gel/mascara type formula than a mousse as such, and gives fantastic hold for unruly brows. I find this keeps mine in place all day and all night until I want to remove it, but it doesn't feel too sticky or start to flake off like some other products do. I honestly wasn't expecting to love this but these scissors are angled in such a way that it makes trimming the tiniest amount off your brows so easy. Like the tweezers, these are very precise and sharp. These are brilliant; again they're sharp stainless steel, precise and easy to use. Great for fingers and toes. Cuticles are annoying little things and I've always stayed away from cutting them because I've had some horrific experiences with other tools. These however are easily the best I've tried and have a much smaller and more precise /sharp snipping angle to them. Tweezerman Slant and Point Tweezers - highly recommended!! These are OK and have a good design to them, but they're simply not as good as my beloved Shu Uemuras, so I'd say spend the extra £4 and invest in those instead. Lash combs always sound like a good idea but in my general experience, they never really seem to do their job properly and sadly this one doesn't either. The gold-plated teeth are also ridiculously razor-sharp so you have been warned if you try it! Way, way, way overpriced and gives the same results as one from Boots' basics range which are a fraction of the price. These are good, but again I feel they're overpriced and don't do anything different from the cheaper ones you can buy. 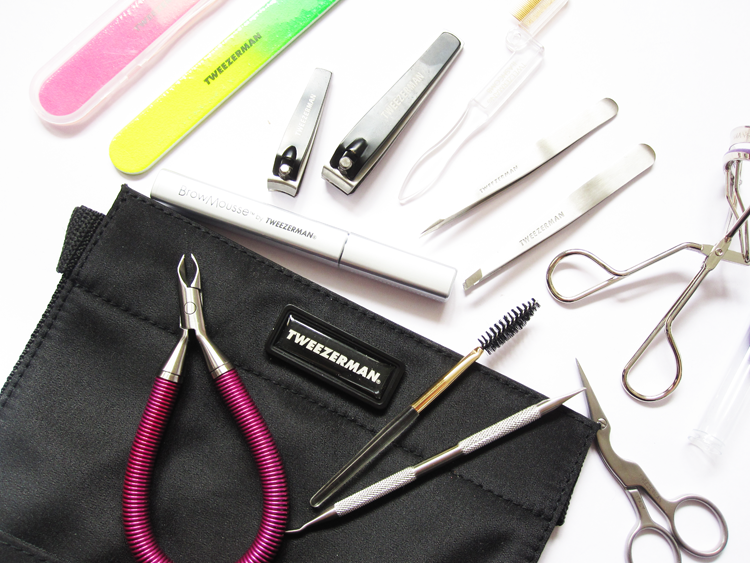 Do you use any beauty tools from Tweezerman? 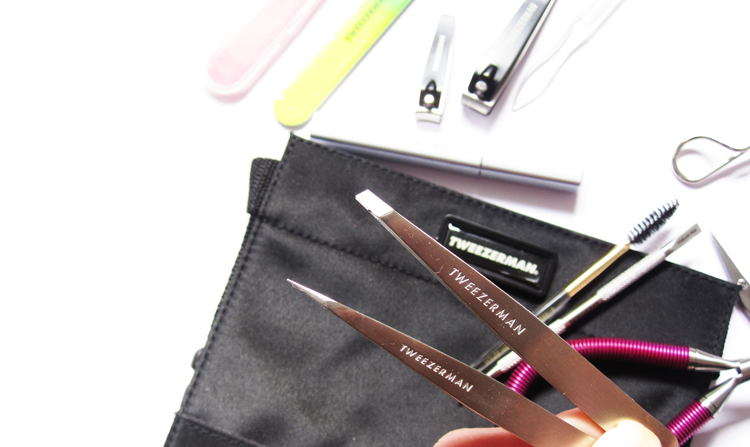 I've been debating splashing out on a pair of tweezers by Tweezerman for months now but I just can't get past spending that much on some tweezers! Maybe I'll just have to go for it and see if they live up to the hype.